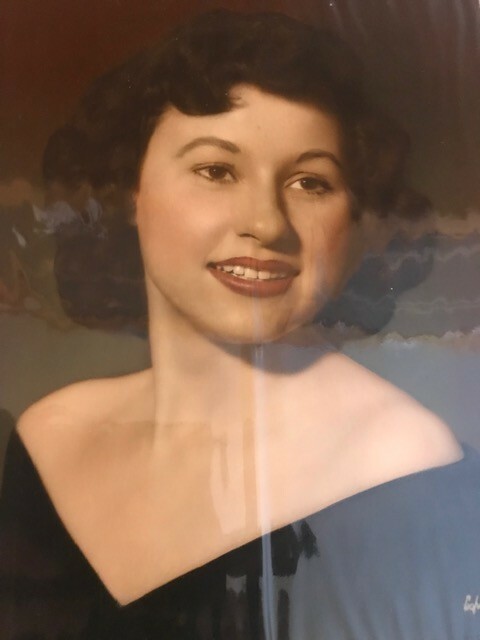 Merle moved to Omaha and worked for many years for Western Electric Company which later became A T & T. Merle was a hard worker and dedicated mom who raised five children. She is survived by her daughters, Sue Chandler and husband Ken of Omaha and Jill Nootz of Omaha, sons, Michael Nootz and wife Jodi of Ames, IA, Douglas Nootz of Omaha, and Timothy Nootz and wife Tressie of Indian Land, SC, grandchildren, Brandi and Derek, Michael Nathan, Katie, Skyler and Dane, Susie and Randy, Brantly and Scott and wife Rebecca, numerous great-grandchildren and great-great grandchildren, sister, Mary Ann Wenzl of Steinauer, sisters-in-law, Marilyn Mattox of Omaha and Constance Mattox of Huntsville, AL and many nieces and nephews, great nieces and great nephews. Merle was preceded in death by her parents, brothers, Donald, David, Dale and Boyd Mattox and sisters, Dorothy Agena, and infant sister, Flora Mattox and nephew Brett Mattox. 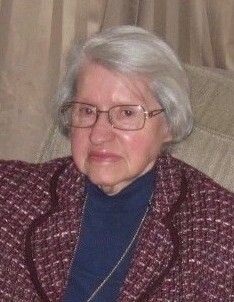 Visitation will be Friday from 9:00 a.m. to the time of the service at the Wherry Mortuary, Tecumseh, Nebraska.